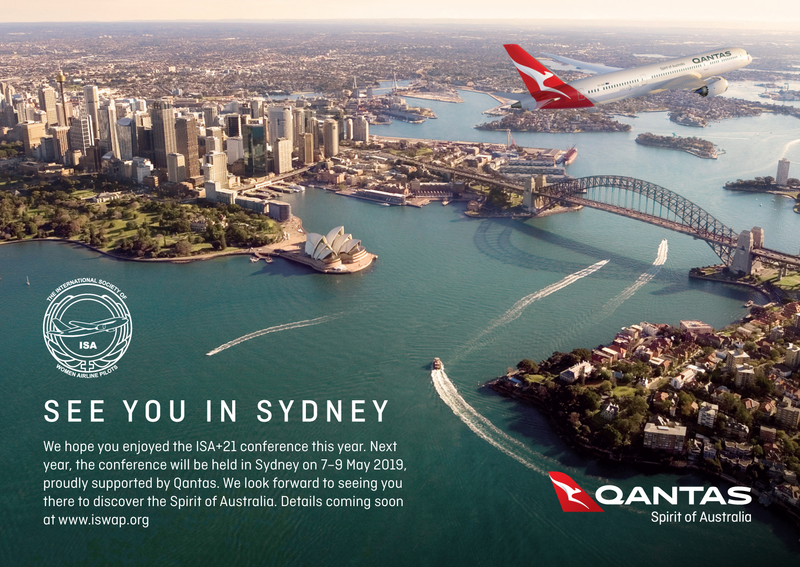 NOTE: QANTAS is sponsoring our 2019 conference in Australia! The only time they could schedule it was May 7-9, 2019, so we are going back to MAY for 2019 and 2020. By "Board of Directors Conference" they really mean our pre-conference BOD meeting at the Four Seasons, not the general meeting the next day. Cradle Mountain is the jewel of our ‘Apple Isle’s’ Wilderness World Heritage area and one of Australia's most beautiful national parks. Many of you have asked me about other places to visit when you’re in OZ, so if you are the outdoorsy type I highly recommend a visit to Cradle Mountain in Tasmania. The Loop Track, which circles Dove Lake, is an easy two hour walk and has spectacular views or for more of a challenge try the Cradle summit walk. An abundance of Australian native wildlife, animals such as Wombats, Wallabies and Possum can be regularly viewed in the Cradle area. If you want a real treat, then make a date with a Devil! Tasmanian Devils have a coat of brown/black fur and a stocky profile that give them the appearance of a cute baby bear. However, the Devils have a notoriously cantankerous disposition which inspired their name. Now a protected species, Devils are indigenous only to Tasmania and you can meet one at the sanctuary at Cradle Mountain. Muscle recovery after your hike can take place at any number of premium vineyards in the area. 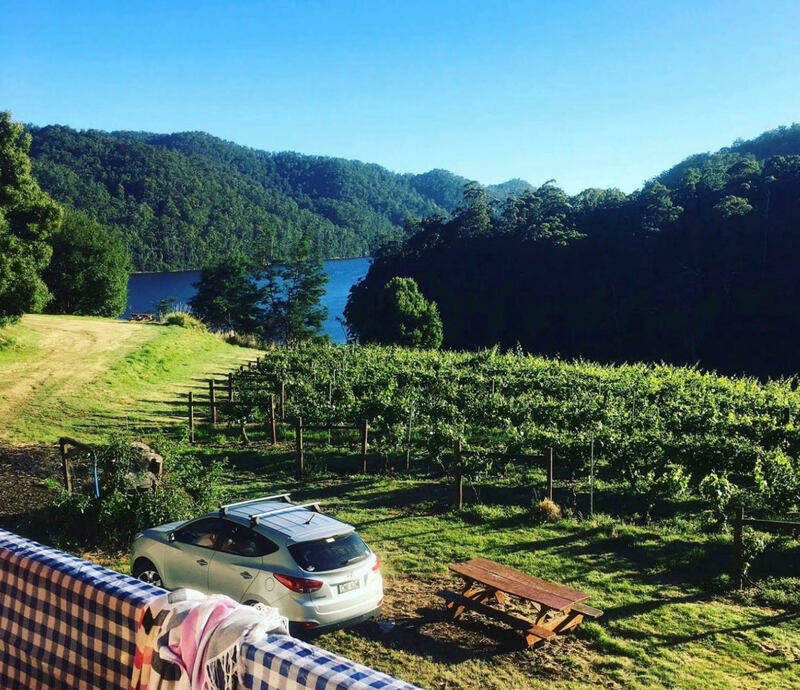 One of my favourites is Lake Barrington Vineyard for their spectacular view and elegant single vineyard Australian sparkling wine. Then pop in for lunch at the Raspberry Farm Café in Elizabeth Town and try a raspberry margarita! WhatsApp is an application used by us for social communication. If you wish to join our group "chat" please download the App, open it, and then send a message/text to 954-536-3286 (Maria) containing your full name in order for your contact to be set up. We have approximately 600 members, of which 110+ use WhatsApp. To make it easier for Maria Haddad to add you, please download the app FIRST. 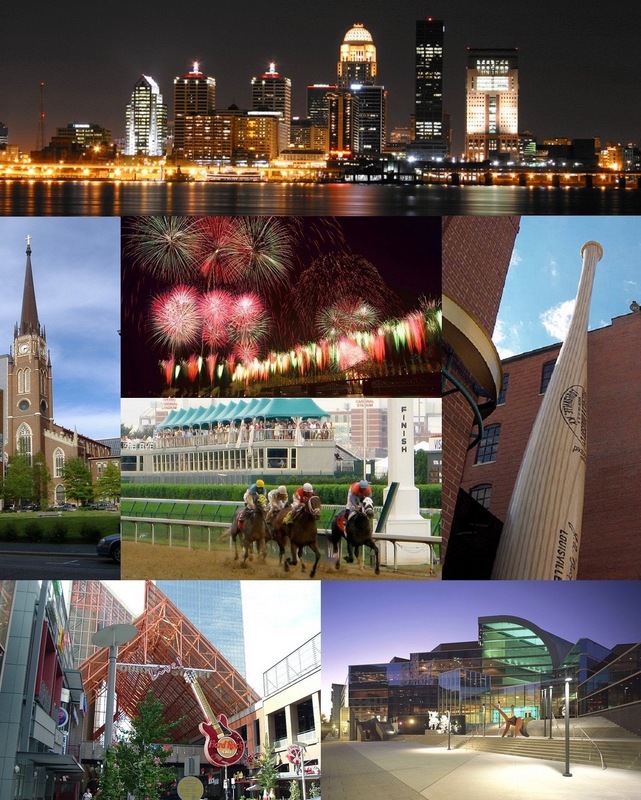 42nd Annual Conference on 5-7 May 2020 in beautiful Louisville, Kentucky USA. 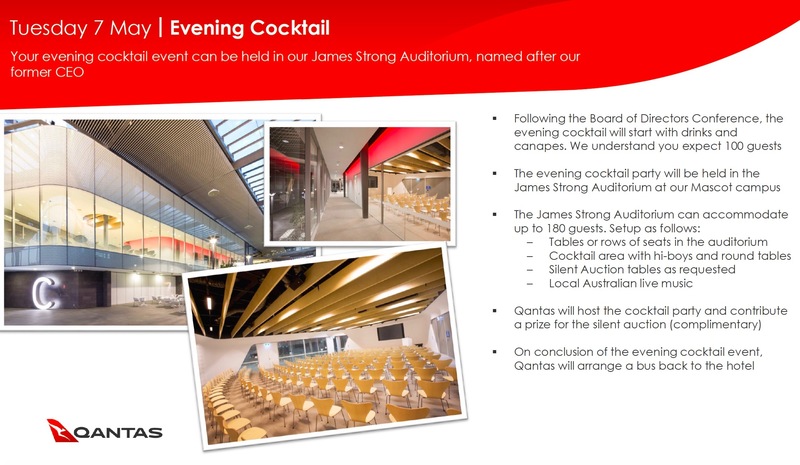 Click here to view past Conferences!